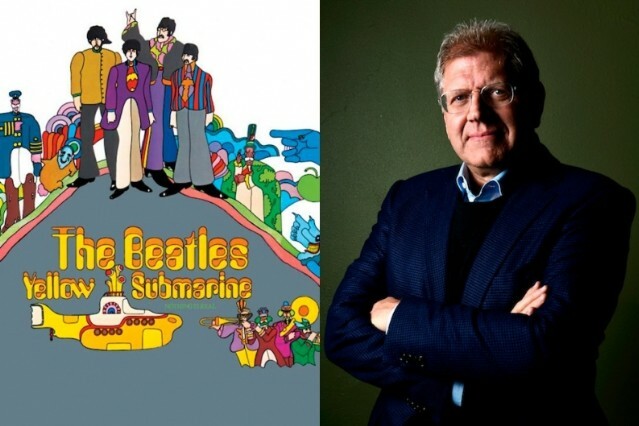 Robert Zemeckis’ once-planned 3-D remake of the Beatles Yellow Submarine film has officially sunk. The Back to Future and Forrest Gump director confirmed the project’s demise in a purchase-only interview with Total Film. Disney had already pulled the plug on the project, as the Hollywood Reporter’s Heat Vision blog reported in early 2011, citing unnamed sources. Though Zemeckis would still have been able to shop the project to other studios, his latest comments indicate he’s focusing on other projects. That includes the upcoming Denzel Washington vehicle Flight, which marks Zemeckis’ first live-action film since 2000’s Cast Away. Zemeckis’ update of the Beatles’ 1968 film reportedly would’ve used motion-capture technology similar to the director’s work on Beowulf, A Christmas Carol, and Mars Needs Moms. The plan was to cast Cary Elwes, Dean Lennox Kelly, Peter Serafinowicz, and Adam Campbell in the roles of the Fab Four; a tribute band called the Fab Four was to have handled the performance scenes. But the Yellow Submarine redux also reportedly would’ve used 16 songs by the Beatles themselves, which, as the makers of Mad Men can tell you, isn’t something that happens every day. Beatlemaniacs who also happen to be cinephiles can still enjoy a restored version of their 1967 film Magical Mystery Tour, which recently hit DVD. What’s more, the Beatles’ manager Brian Epstein is set to be the subject of a biopic whose producers include Tom Hanks. Which brings us full circle to Zemeckis-Hanks film Cast Away: Good thing the Beatles song that mentions a “Wilson” wasn’t on Yellow Submarine, anyway. We’re sorry!